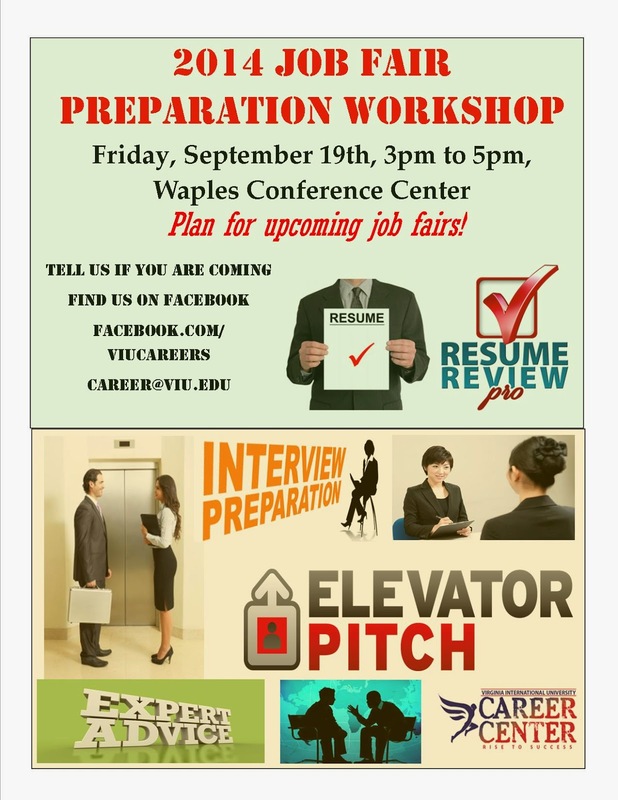 Prepare for upcoming job fairs and employment opportunities! Four booths! Mock Interviews! Resume Reviews! 1. Review instructions for students available at the sign in table. 2. Sign in at front desk and get a checklist and an evaluation form. Check off each booth you go to! 3. At each booth wait until there is a professional available to work with you. Tell the student volunteer if you wish to see someone in your field. 4. Speak with a resume reviewer for resume tips! Bring a few (5) copies of your resume in case you see multiple reviewers. If you’d like more time, you can also schedule a personal appointment in the career center. 5. Participate in a mock interview and practice what you will say when you attend the job fair. You can also practice your elevator speech so you can confidently introduce yourself when you meet industry professionals. 6. You’ll also have an opportunity to ask general questions about resumes and interviewing in IT, Business and Education. Professionals will not be answering questions about specific majors. 7. Career resource handouts will be available on the sign in desk. 8. When you leave the workshop, hand in your evaluation form and checklist. We are looking forward to seeing you all there! This will make your job fair experience easier and more productive!